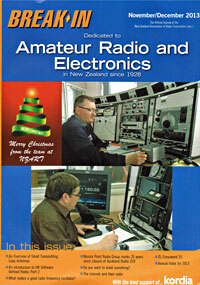 17 March: MPRG member and former Auckland Radio operator Ramon Chandler ZL1ARY died. 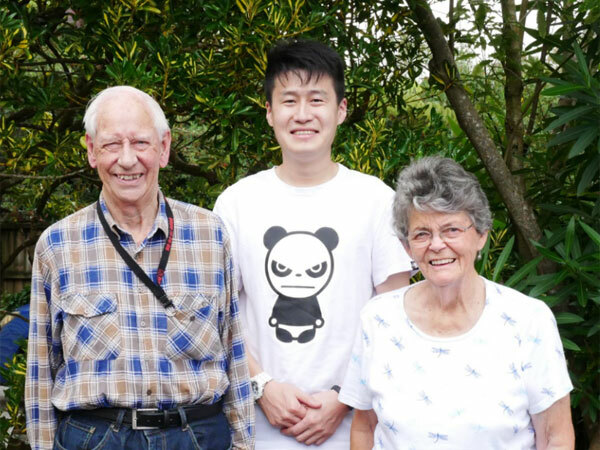 28 March: Friend of MPRG Sichao BG5HSC earned his New Zealand certificate and callsign ZL1CH. 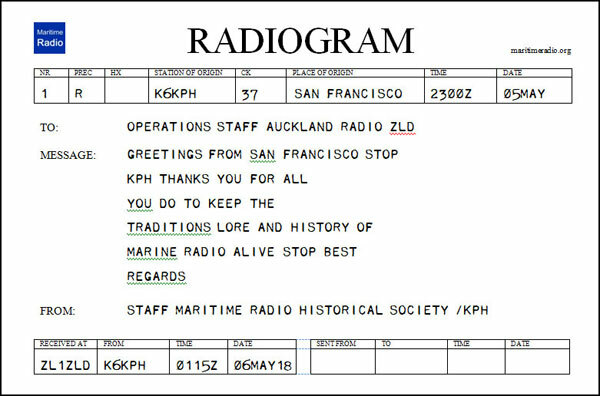 Radiogram received on 14MHz CW from volunteer staff of San Francisco Radio KPH. 21 July: Former Auckland Radio operator Bernie Smith died.